In every language spoken around this world , Yes & No , these two words are one of the mos used while doing day to day conversation. 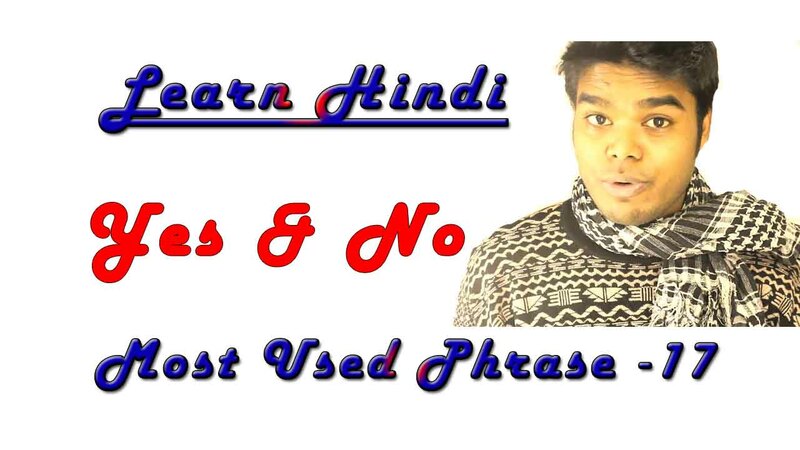 So, I thought to make an episode on – how to say YES and NO in Hindi language. 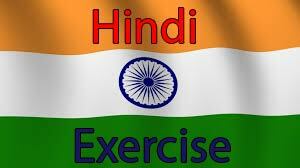 Certainly in Hindi also, knowing these two phrases are very important in your journey to speak Hindi. There are so many ways to express Yes & No, some are body language while some are just couple of words. Let’s take a look on this video then we will discuss further. Both these Hindi words are very much used in daily Hindi conversation. 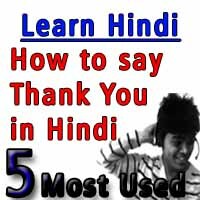 The word Haanjee (हांजी) is more polite and sweeter over the word Haan (हाँ). So, I will suggest you to use more Haanjee (हांजी) whenever you have to say Yes in while speaking Hindi or just to tease or to impress your Native Hindi Speaking friends. 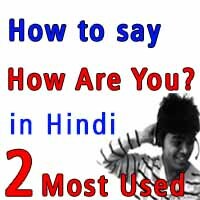 If you are English speaker or any other language then you have to learn the proper pronunciation of Haan (हाँ). Though there is HaaN , N sound at last , this is pronounced very much less , almost 15 -30 %. It should just feel that you pronounce N, not strong N.
Any of the above 3 words you can use for saying No in Hindi language. But for formal language, I will suggest you to use Nahee(n) (नहीं) and Nahee(n) Jee(नहीं जी) is even better. Here Nahee(n) (नहीं, at last you have to add very soft nasalization N sound, just like we did in Haan(हाँ). If you watch in the video you ll notice a very very low nasalization at the end. क्या तुम्हे क्रिकेट पसंद है ? What do you mean by subscribing to your lessons ? Kalai Jee, Aapko Cricket pasand kyun nahi hai ?